The Black Rose Killer chooses the back alleys of Los Angeles to dispose of a new sacrifice, a young Russian women of the night. After this fifth victim is found, the LAPD decide to send to Moscow for a ‘guest officer’ to help with their dead-end investigation. Captain Frank Dalano is happy to have a John Wayne type of cop on the case and assigns Emily Smith, an attractive blonde who’s strength is psychological profiling, as his new partner. Soon the bodies are piling up in the Russian zone of LA faster than you can order a Bloody Mary. 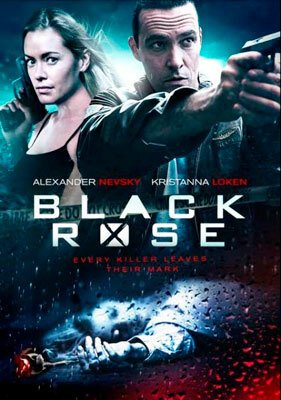 Black Rose plays like a bad episode of NCIS, although heavier on the violence, snap cliches and the rote acting. Part of the problem lies in Alexander Nevsky, who stars and directs, but does neither very well. The other is a truly terrible script by Ben Huff and George Saunders, who must be card-carrying members of their local NCIS fan club. 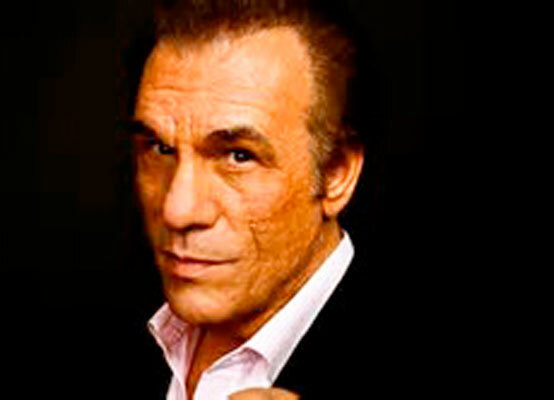 Veteran actors Adrian Paul and Robert Davi struggle to give some semblance of a performance, while cinematographer Rudy Harbon and the musical score by Sean Murray help make Black Rose just this side of bearable. It’s difficult to watch a film like Black Rose without mourning the film It Could Have Been. I just pretended it starred Tom Hardy and Thandie Newton, was directed by Christopher Nolan and written by Diablo Cody. Anything's possible in a parallel universe, right?